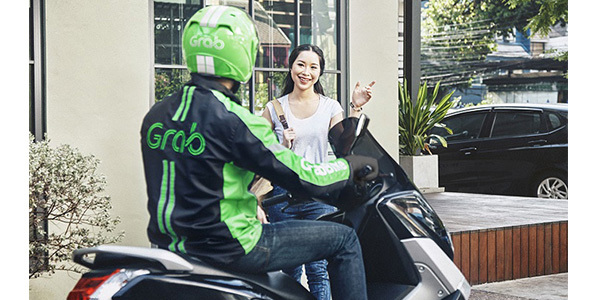 Yamaha Motor Co., Ltd. and Grab Holding Inc., Southeast Asia’s leading online-to-offline platform, announced that they have agreed to form a strategic partnership to collaborate in motorcycle ride-hailing service within the Southeast Asian region with a focus on Indonesia. As part of the partnership agreement, Yamaha Motor will invest US$150 million into Grab. 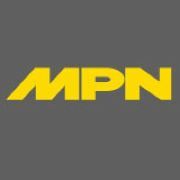 Through this partnership, Yamaha Motor and Grab aim to develop next-generation mobility services by implementing solutions and innovations which leverages Yamaha Motor’s technology and knowhow in motorcycle safety to enable safe and confident riding amongst Grab’s biker-partners in response to motorcycle ride-hailing service demand with the aim of increasing user satisfaction and lowers the barriers to motorcycle purchasing for those engaged in or considering to engage in motorcycle ride-hailing. As part of the 2030 long-term vision which Yamaha Motor announced on Dec. 11, and under the banner of “ART for Human Possibilities,” this partnership leverages robotics technology (Advancing Robotics), addresses social issues through initiatives in the unique style of Yamaha (Rethinking Solution) and promotes innovations in mobility (Transforming Mobility). In doing so, it aims to expand the field of human potential and create a better society and lifestyles. Yamaha Motor also aims to leverage Grab’s customer base in Southeast Asia and knowledge of the motorcycle ride-hailing business for future product development.